Three books and diverse publications on South Pacific modern architecture and design have earned Douglas Snelling's biographer, Davina Jackson, a PhD by Published Works from the University of Kent School of Architecture (KSA). This retrospective type of doctorate, awarded not only for one research thesis deemed 'worthy of publication' but for an extensive oeuvre of already published books and other original scholarly writings (which are clarified in a 15,000-word summary essay, here), is the first to be awarded by KSA. 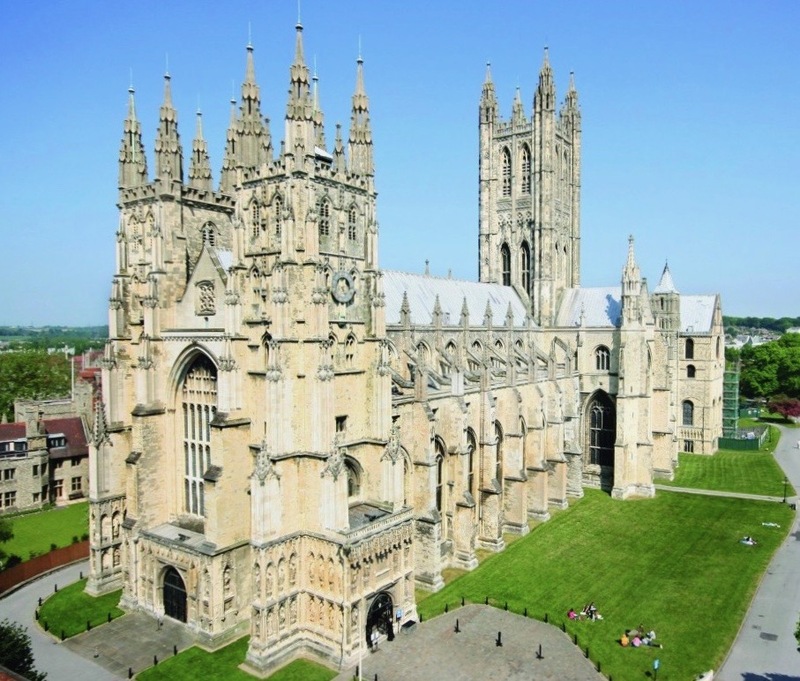 It will be publicly conferred in a ceremony at Canterbury Cathedral on 24 November 2017. 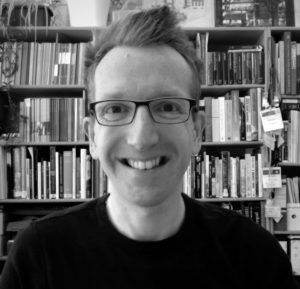 Dr Timothy Brittain-Catlin, Reader, University of Kent School of Architecture. Jackson's candidacy was supervised at Kent by Dr Timothy Brittain-Catlin (who studied and taught at Cambridge, the University of London's UCL-Bartlett College and the Architectural Association School) and Dr David Haney (from Yale, the University of Pennsylvania and Newcastle University in Britain). Dr Brittain-Catlin is the author of Bleak Houses: Disappointment and Failure in Architecture (The MIT Press, 2014) and Dr Haney wrote When Modern Was Green: Life and Work of Landscape Architect Leberecht Migge (Routledge, 2010). 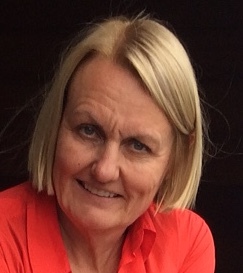 Dr Brittain-Catlin developed an innovative 'Brittain-Catlin Method' of approaching publications doctorates by categorising four different genres of publications (two for formal examination and two for inspection) and defining seven sections of text for the essay. His section headings guide candidates to thoroughly explain to examiners why their publications are significant to a domain of scholarship—and help candidates to avoid repeating their already published content. His categories of publications encourage candidates to differentiate between 'primary original research', 'secondary original research', 'impact' and 'responsive' (reactions by other authors) publications. Jackson's examined publications included three of her books—Douglas Snelling: Pan-Pacific Modern Design and Architecture (Routledge, 2017), Next Wave: Emerging Talents in Australian Architecture (Thames and Hudson, 2006), and Australian Architecture Now (Thames and Hudson, 2000)—and an extensive collection of book chapters and forewords, journal and magazine articles, encyclopedia and database entries, websites and posts, and lecture content. All her publications are listed here. Her oeuvre was examined by Dr Alistair Fair (the Cambridge and Oxford-educated Chancellor's Fellow at Edinburgh University, who is a former editor of the journal of the Society of Architectural Historians of Great Britain) and by KSA's Deputy Head of School, Professor Gerald Adler (educated at the University of Sheffield). Their reports were written before Jackson's October 2017 viva voce (the post-supervision oral examination that is mandatory for most higher research degrees at northern hemisphere universities but still is being delayed in Australia). Their combined final report confirmed Jackson's successful defence of their specific questions about her Snelling book (originally structured as a widely opposed thesis at RMIT). Dr Alistair Fair, Chancellor’s Fellow, University of Edinburgh. 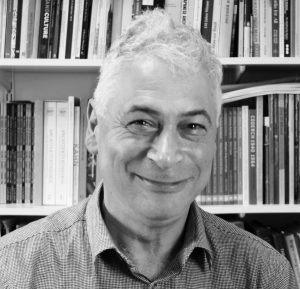 Professor Gerry Adler, Deputy-Head, Kent School of Architecture. Davina Jackson, Visiting Research Fellow, Goldsmiths, London. Dr Fair said that he was interested in the particularities of mid-century modern design in Australia. 'Clearly the American influence on architecture and planning is important, and there seem to be clear resonances between the history of modernism in the USA (where it typically lacked the social commitment of many European modernists).' Both of Jackson's supervisors and both examiners said they enjoyed her highlighting of Snelling's antipodean interpretations of American 1930s-1970s 'good-life modernism' (Mark Jarzombek, 1990) – contrasted by Britain's 'bad-life modernism' (John Andrews, 2016), which was epitomised by the post-1953 Brutalism concepts of Reyner Banham and Peter and Alison Smithson. 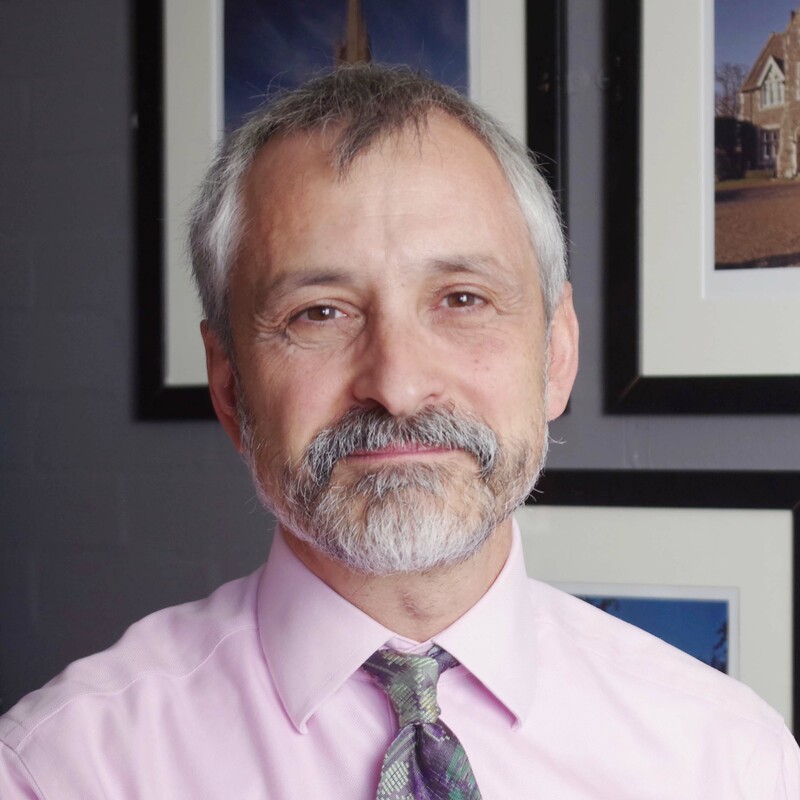 Jackson's referees for her application to the Kent doctorate programme were Professor Rachel Armstrong (a TED Fellow now at Newcastle University in Britain and previously at the Bartlett and Greenwich University's Architecture School) and Professor Chris Bosse (principal of the Laboratory for Visionary Architecture [LAVA] practice which won the 2016 European Architect of the Year Award; he is also with the University of Technology Sydney's School of Design Architecture and Building).